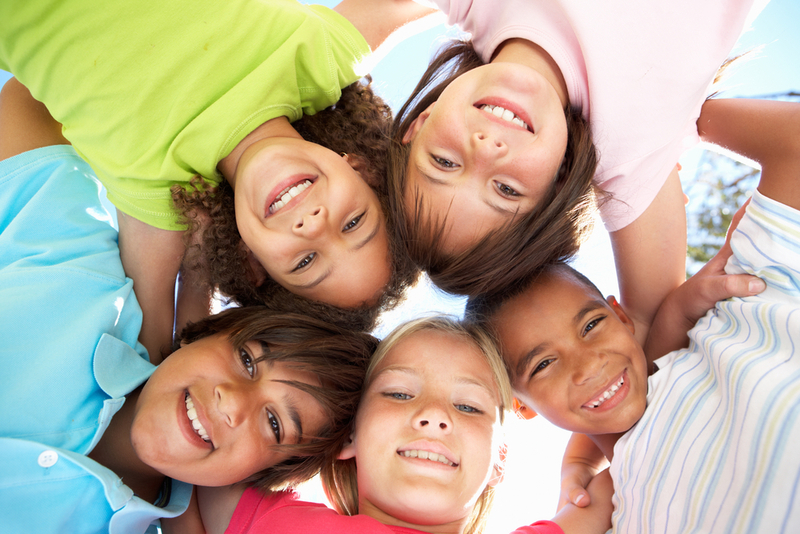 Kids need braces for a variety of reasons. If you or someone in your family needed braces, it’s possible that your kids will too because many orthodontic problems are inherited. Certain habits or other environmental factors can also do damage to the mouth over time, such as thumb-sucking. Even if providing your child orthodontic care seems out of reach, the good news is that there are low cost braces for children available. Penn Dental Medicine offers orthodontics solutions at a reduced cost as part of our educational mission as a dental school clinic. While session times may take slightly longer, at PDM you’ll receive the added benefit of having treatment overseen by several dental professionals at the top of their field. 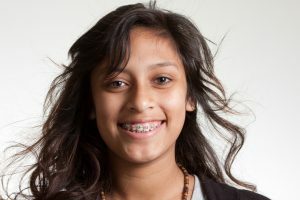 Read about the kinds of problems that low cost braces for children can solve and how you can get affordable care with us below. Crooked teeth: These are teeth that are not straight and properly aligned. Overlapping or overcrowded teeth: Crowding happens when the teeth don’t have enough room to erupt from the gum. Crowding can often be corrected by expansion, which eliminates the need for tooth removal. Malocclusion (a “bad bite”): When there’s a difference in the size of the top and bottom jaws. With an overjet, the top front teeth sit over the lower front teeth, causing a horizontal gap between the two. If the top and bottom teeth don’t meet when you bite, it is called an open bite. A crossbite occurs when one or more lower teeth sit outside the upper teeth. An overbite or deep bite is when top front teeth cover almost all lower teeth when you bite. Finally, a protrusion exists when the top front teeth sit out more than is normal, leaving a gap between top and bottom teeth. Tooth wear: This is less common for children than for adults, but eating and drinking lots of acidic foods can erode the teeth. Impacted teeth: These occur when the tooth can’t erupt and becomes lodged down below the gums. You can avoid some of the typical costs of orthodontics when you get low cost braces for children at a clinic operated by a dental school. Penn Dental Medicine offers family-friendly plans for affordable prices. If money is an issue and you think your child needs braces, talk to us. You won’t regret you did. Please get in touch with us to make an appointment by calling 215-898-8965.